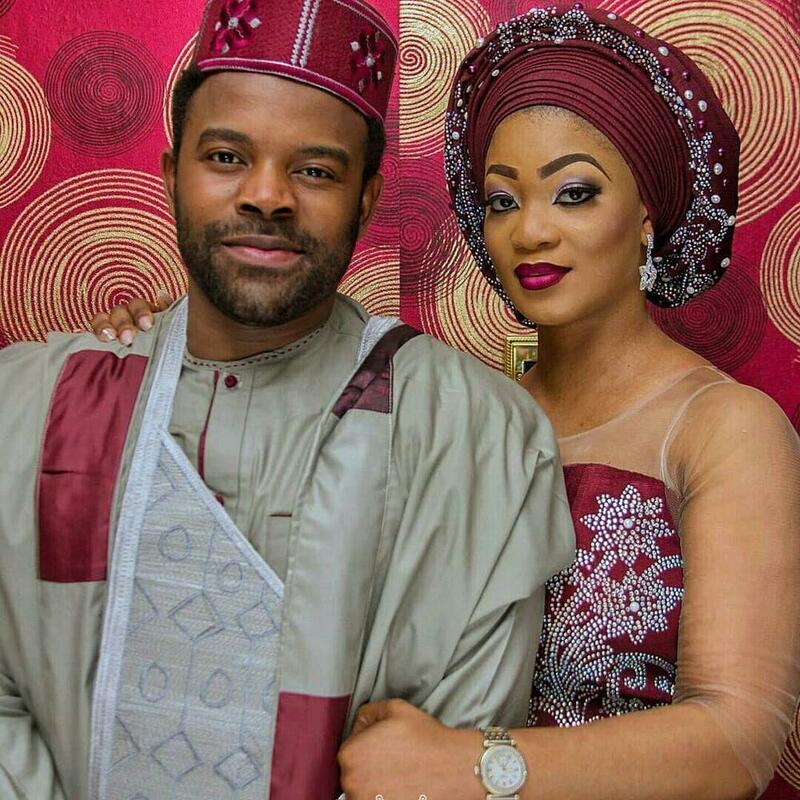 Beautiful couple, Adebanke and award winning actor, Gabriel Afolayan have been secretly engaged for some time now but chose to keep it a secret. The photos of their pre-wedding shoot recently surfaced online and we realized that their introduction held yesterday, the 4th of April. We must say that the duo look good together. 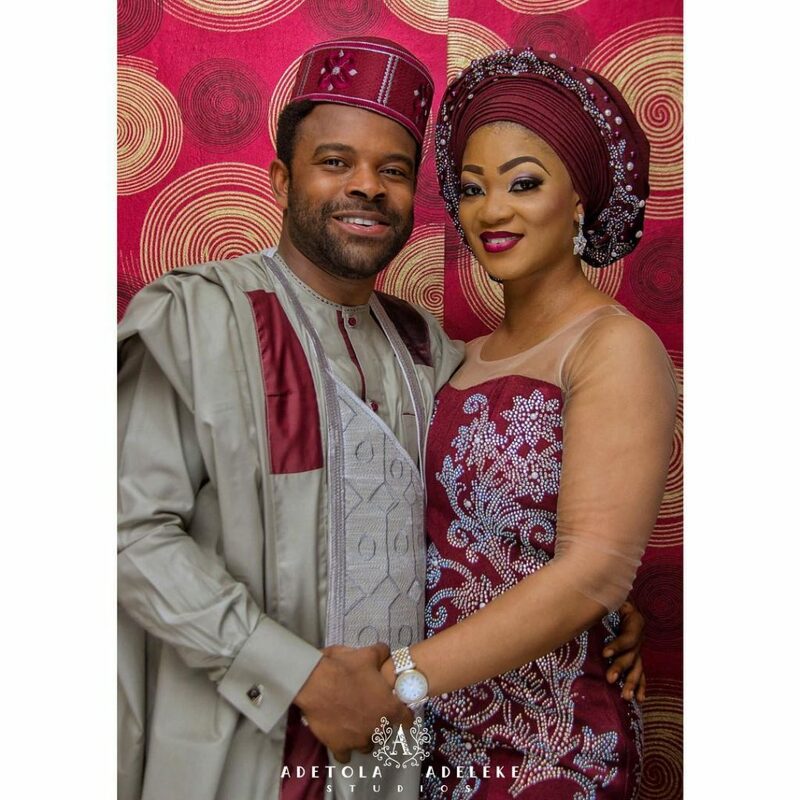 The bride is very close friends to talented fashion designer, Kunbi Oyelese of April by Kunbi, who designed her dresses. We have more photos below. 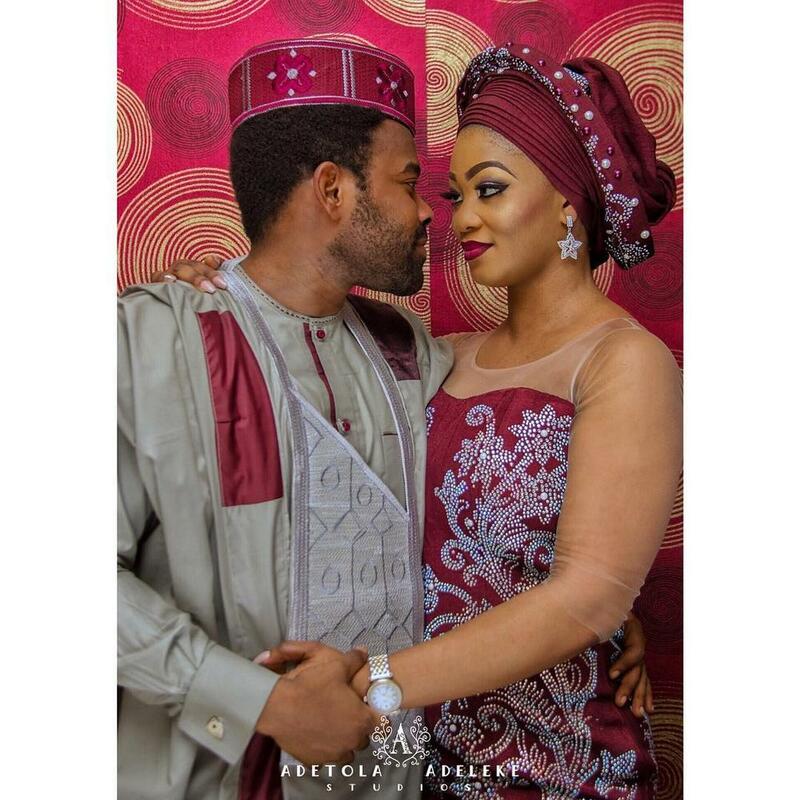 Their pre-wedding pictures were shot by SC George and they are indeed lovely.